Sailing with the CSSA – a great sport for all ages enjoyed by families and individuals across the UK. 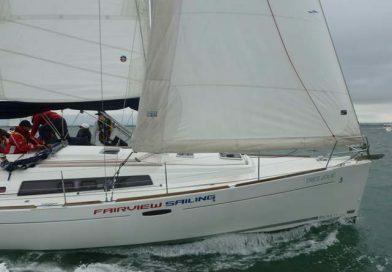 Whether you’re interested in racing around an inland lake, visiting a French harbour, or battling the elements in an offshore yacht race, the Civil Service Sailing Association (CSSA) and its clubs can help you. The key to great sailing experiences is you. Get in touch to discover the opportunities waiting for you. 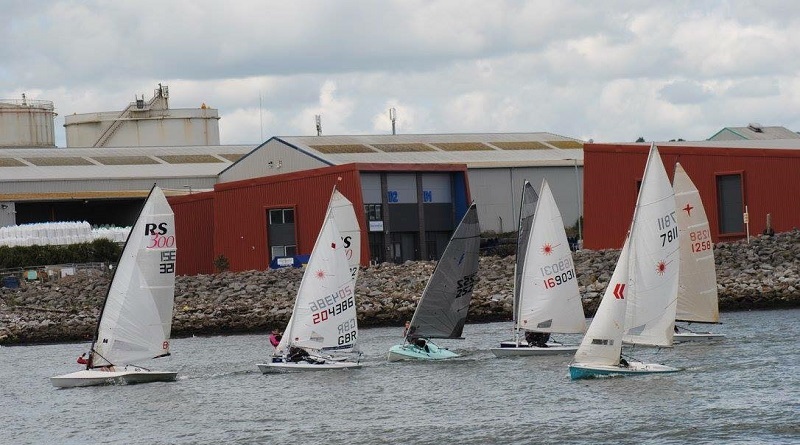 The CSSA provides sailing facilities and opportunities through its member clubs at various locations around the UK, and offers training on both dinghies and yachts at a range of levels, from complete beginner to experienced. All members of the CSSC are eligible to join the CSSA – there is no additional cost – and take advantage of opportunities to enjoy cruising and racing in dinghies, and coastal or offshore cruising and racing in yachts at a relaxed or more serious level. CSSC membership is not limited to traditional Civil Service organisations: staff from organisations such as British Telecommunications, the Post Office, the NHS, Police Service and over 100 other public and former government bodies and agencies are eligible to join and their friends and families can join through the linked membership scheme. This is a very broad community and represents the inclusive nature of the CSSC. The CSSC and CSSA are keen to appeal to a wider cross section of people to join and get involved. For information on the CSSC, including details on membership click here. Check out our membership page for a summary of opportunities to participate in CSSA sailing, whether beginner or experienced and where that experience may lead you. 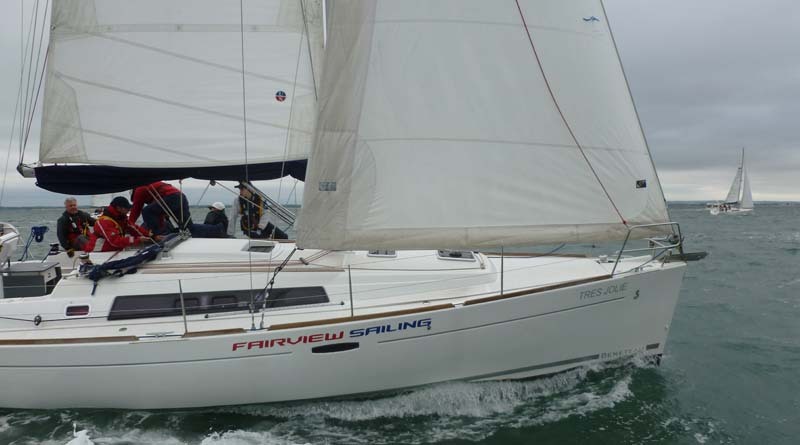 There are also “taster” courses advertised across our sailing clubs. 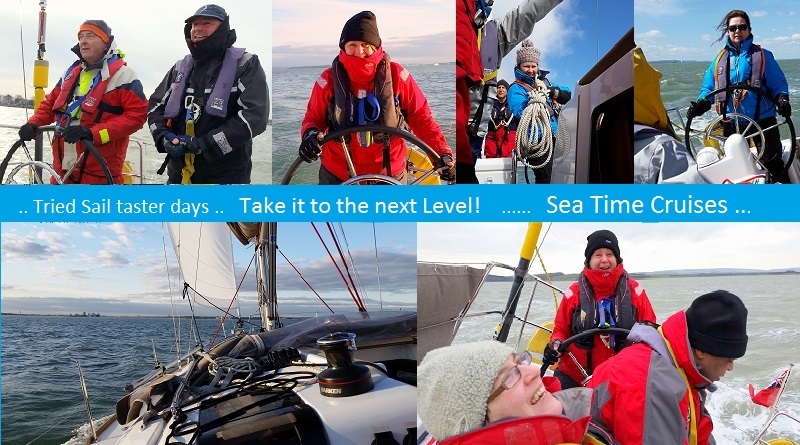 Click here to discover more (CSSC sailing events). Opportunities await you, so get in touch with our clubs and take to the water.